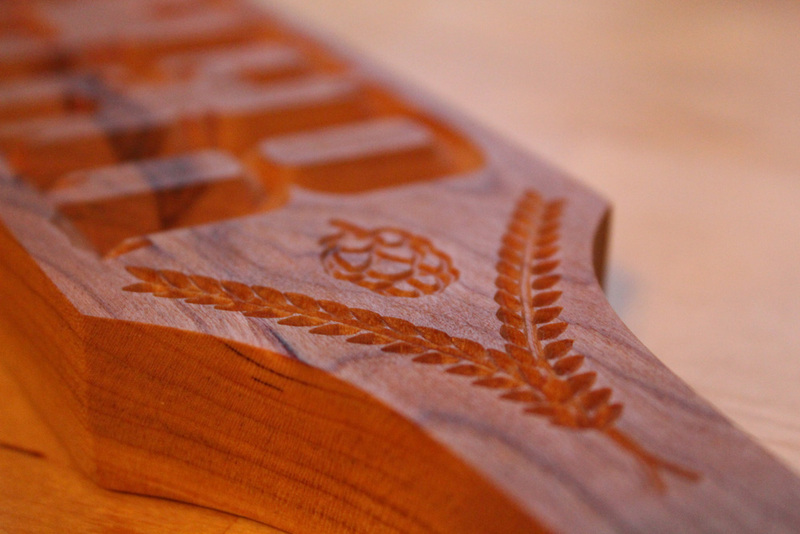 This tap handle is made from a beautiful Cherry wood. The recessed LAGER lettering makes it easy to quickly find your beer of choice. Other beer styles available: Porter, Red Ale, India Pale Ale and Stout.